Most of the concentration in a home is on the décor and feel of the home. Believe it or not, the flooring has a major role in the look, feel, and the ambiance of a room. Depending on your lifestyle, budget, and the amount of traffic your floor will endure, will dictate the perfect flooring for you. 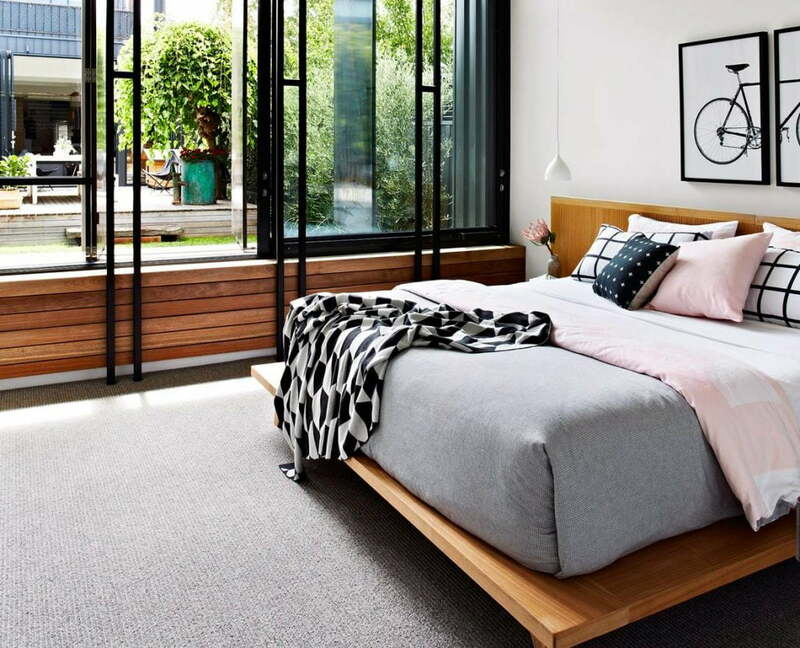 Whether you are renovating or choosing flooring for your existing home here are tips that will help you choose flooring that you will love. LIFESTYLE: How you and your family live and use your home is the most significant factor in choosing flooring. If your family has heavy traffic, pets, kids, and is very active – plush carpet will not be ideal. Heavy traffic areas should consider resilient flooring, such as ceramic tile, vinyl, or wood flooring. If your home has minimal traffic, and you enjoy having softness underfoot, carpeting or area rugs over wood flooring may be ideal for your home. There are several choices for flooring in between carpet and resilient flooring. Placement of these materials should also be a factor in your decision. LOCATION IN HOME: Flooring that is at the entry or foyer of your home should have a “wow” factor, but be durable to outdoor elements. If snow, rain, and mud is a factor in the entry to your home, consider using durable flooring, such as slate, tile, or wood. Entry mats outside of the home should be placed to remove the majority of outdoor moisture; this will help keep your floors cleaner too! 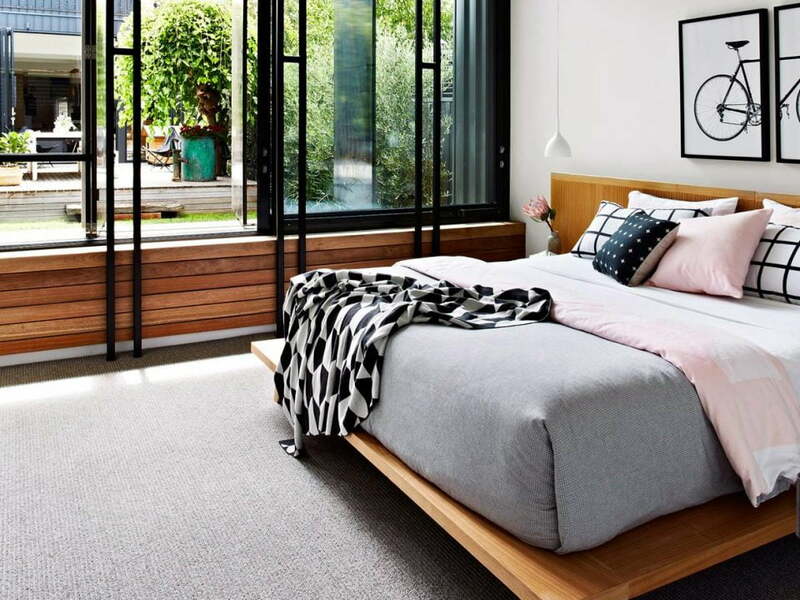 Flooring in bedrooms, and kid’s rooms should be comfortable for bare feet. 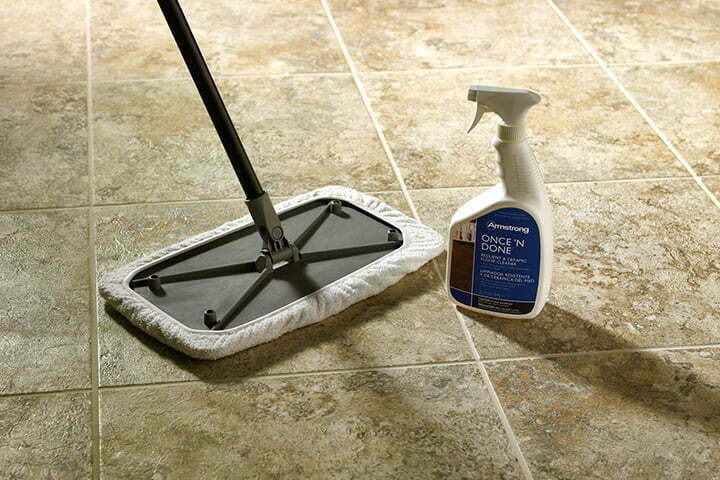 Flooring in utility, laundry and bathrooms should be able to resist water. 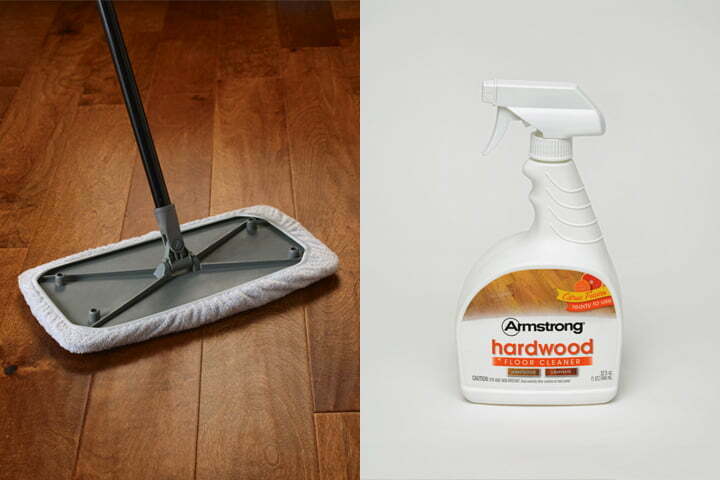 Hardwood and laminate wood flooring in not recommended in areas of high moisture, as warping and damage can occur. COST: Flooring is priced per square foot and can add up quickly! All flooring materials have ‘grades’ of quality. 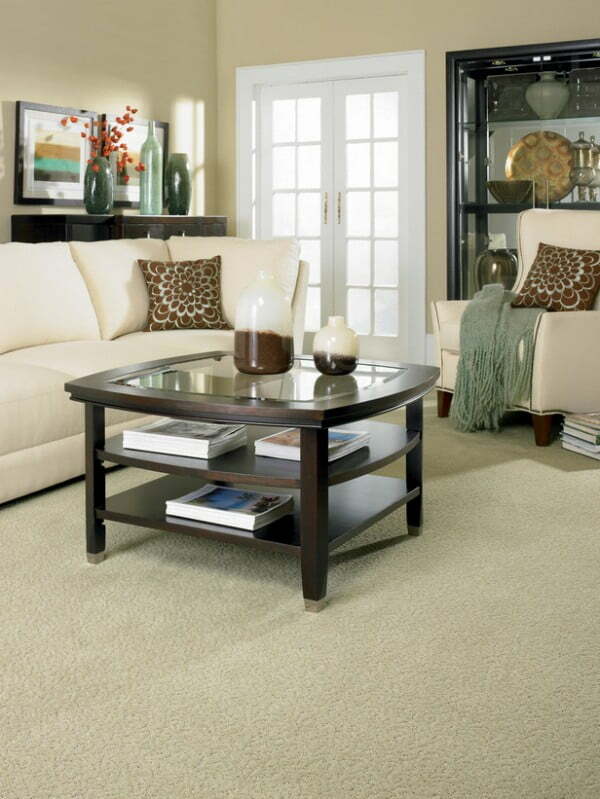 Synthetic carpet is cheaper than Berber carpet that contains big and small tufts of pile. 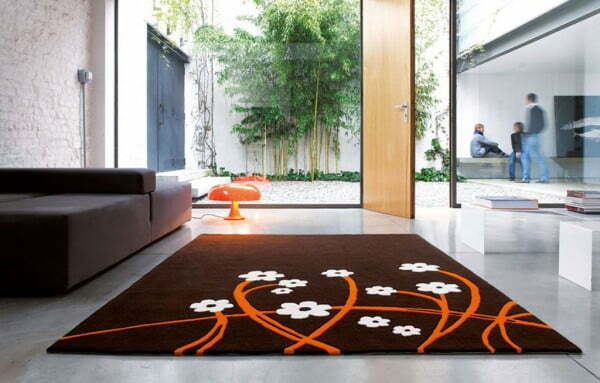 The plusher or more durable the carpet – naturally the more expensive it will be. When choosing carpet, don’t forget about the carpet pad beneath. The carpet pad will make your steps more comfortable, and will make your carpet last longer. Ceramic, slate, and marble tile is generally more expensive than carpet. Tile is very low maintenance and doesn’t usually have to be replaced, unless it cracks. Wood and laminate flooring has become more affordable over the years, due to new products entering the flooring market. ECO-FRIENDLY: Would you like to have flooring that is good the environment and looks great? 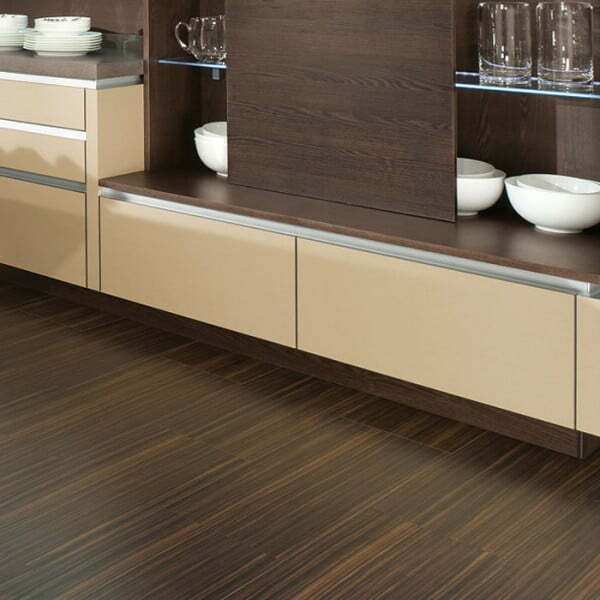 Consider flooring such as: recycled glass tiles, bamboo wood, and cork flooring. Each has unique properties – Cork flooring is great for sound absorption, but is not good for high heel wearers! Do you have a loft or industrial type home? Exposed concrete, or stained concrete flooring is also great for the environment. What type of flooring is in your home? Are you looking to change it? Tell us your advice on choosing great flooring in your home!